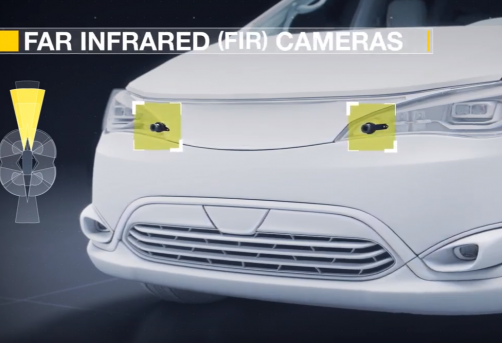 As the automotive market turns increasingly towards far infrared (FIR) technology, AdaSky releases a new technical whitepaper to detail key features of the technology and how it can be leveraged to enable Level-3 and higher vehicle autonomy. To achieve 24/7 autonomous driving, vehicles first need to be able to see and understand the roads and their surroundings, with complete accuracy, in all weather and lighting conditions. Leveraging years of experience in developing thermal cameras for civil and military uses, AdaSky has developed a breakthrough sensing and perception solution that allows autonomous vehicles to reliably detect, segment, and analyze pedestrians, animals, objects, and road conditions in day or night, regardless of weather condition. VIPER is a breakthrough, complete-sensing solution to enable 24/7 driving, combining a far infrared thermal camera with advanced machine vision algorithms that lets autonomous vehicles see and understand the road in any lighting or weather condition.  The first high-resolution, thermal camera for autonomous vehicles with minimal size, weight and power consumption and no moving parts – at a price suited for mass market. AdaSky’s advanced thermal sensing solution allows the vehicle to sense and analyze its surroundings by passively collecting FIR signals through detection of thermal energy radiated from objects and their body heat. 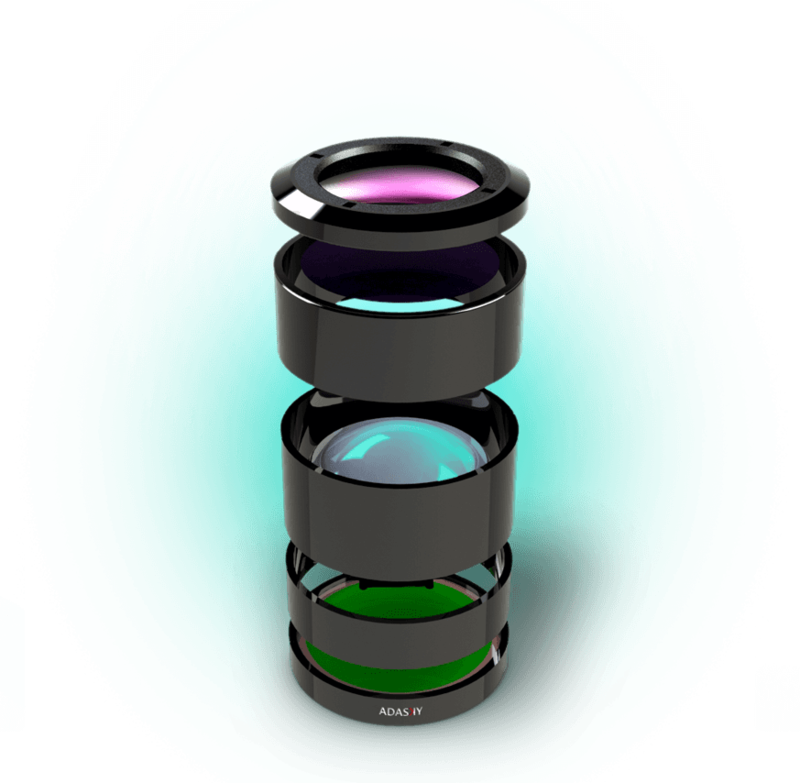 AdaSky’s image processing and computer vision algorithms process the signals collected by the camera to provide accurate object detection and scene analysis, giving the vehicle a new layer of information.